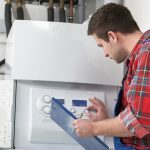 Gas Boiler Service – Do you think your gas boiler is not working as it should? Might it be accidentally damaged, is your boiler not warming your hot water or is there a fault in your appliance? It is also common for a gas boiler to develop issues with seized or clogged parts. With Gas Boilers faults often becoming worse if neglected, not having a regular service could result in the need to replace the whole gas boiler at a larger expense. Most significantly, an under-maintained gas boiler could imply higher energy bills or even prove dangerous to your family. Not only is a regular, gas boiler service essential for keeping your boiler running efficiently avoids breakdowns at less inconvenience to yourself! It is also vital for energy efficiency, safety and ensuring you get the most out of your boiler. Replacing a less-efficient, older gas boiler with a new one could also help to lower your energy usage and costs as well as cut down your homes co2 emissions. 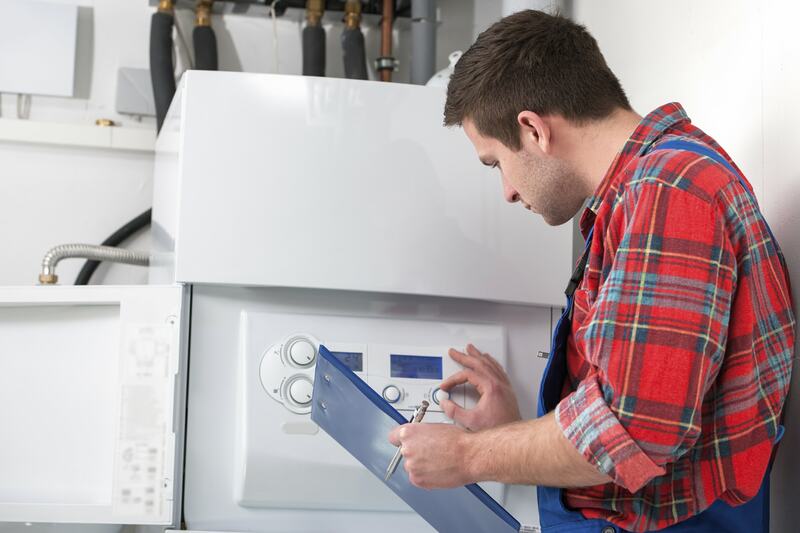 Before paying for gas boiler servicing, check whether your gas boiler is still under its initial warranty. Most new boilers usually come with a warranty for parts and labour in the first two years. Some home insurance may even cover boiler breakdowns, either as an optional or a standard extra. Therefore, it is important you verify this before calling on a gas boiler service company. If your boiler is more than 3 years or the warranty has been broken, be sure that your gas boiler is serviced by a reliable Gas Safe engineer who will evaluate the reliability, safety and efficiency your appliance. And NT Heating & Plumbing will be glad to help. We’ll send one of our qualified engineers to access the problem. They will check the main components of the boiler and its controls to ensure everything is working as it should, see this link for the full gas boiler service checklist. Remember, NT Heating & Plumbing covers all types of heating and control systems in Dublin, Wicklow, Meath, and most counties in Leinster, so feel free to call the team on 01-5397223, email: info@boilerrepairdublin.com or fill out the boiler repairs make an appointment form.